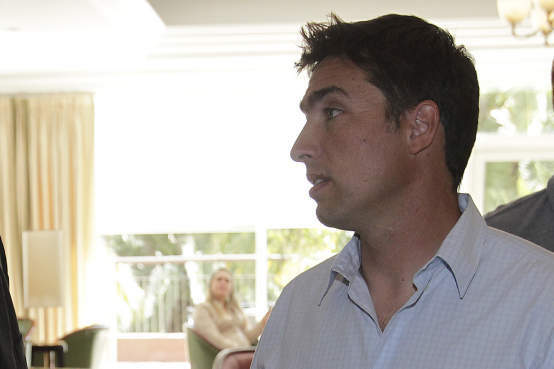 The transfer window was unusually quiet this winter in Portugal, as it was all around Europe. Despite the lack of activity, some potentially major moves did occur. These players all have the capability to be important players for their new clubs in the near future. 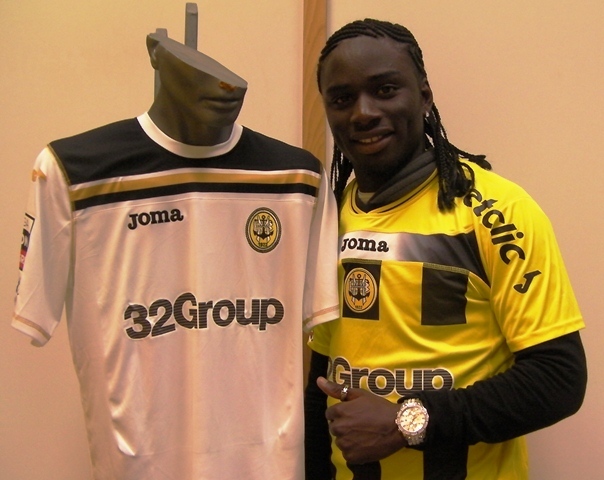 Yannick had been without a club since his failed transfer to French club OGC Nice from Sporting Lisbon. The winger/striker’s skill is undeniable, but his consistency certainly is lacking, as he showed at Sporting. Yannick was reportedly close to a move to Porto and a trial at Aston Villa, but neither moves materialized. Benfica promptly snapped up the forward on deadline day, and he has already made his debut, in the League Cup. Daniel Fernandes has performed well when given the chance to succeed. When he played in Greece, he was extremely successful. His time more recently in Germany did not go as planned, and a move to Romania looked to increase playing time. 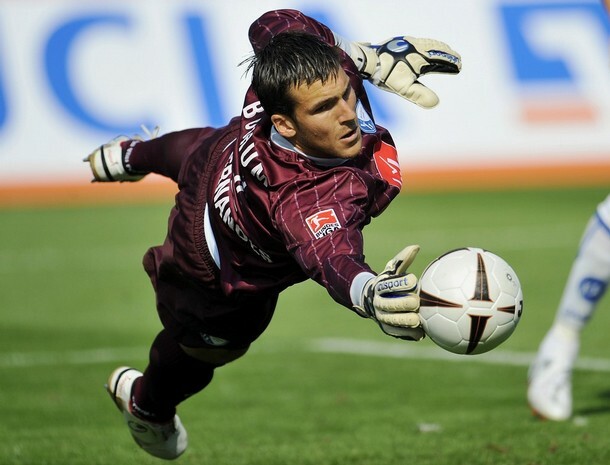 Things did not go as planned once again, and after making just two league appearances for Cluj, Twente promptly snapped up the experienced goalkeeper on a free transfer. It may take a lot to dislodge the current Twente goalkeeper, but Daniel Fernandes will work through it, just as he has before. 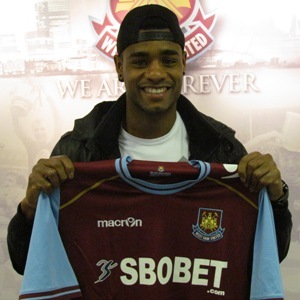 After his release from Bolton in 2010, Vaz Te looked set for a career in the lower leagues of Greece, Cyprus, or Romania. After two unsuccessful stints in Greece and Scotland, Vaz Te was signed on a free by Barnsley. Not much was expected of the striker, but after ten goals in twenty-two appearances, that all changed. West Ham, who look certain for promotion, promptly snapped up the striker from Barnsley, after Vaz Te had only spent half a season with them. The striker has already made his debut for the club, and looks set for a successful last half of the season with what is a very talented squad. At the age of just 18, Joao Carlos was called up to Sporting’s first team at the beginning of this season. He trained with the squad throughout the pre-season, but rejoined the Under-19 team, as did many players, once the season was underway. The center midfielder, who has been compared to Deco, was an integral part of the Sporting U-19 team that decimated all opposition in the group stage of the Next-Gen Series. One of his finest performances came when the squad travelled to Liverpool. The midfielder bagged a wonderful goal, and his performance must have caught the eye of Liverpool first-team manager, Kenny Dalglish, who promptly signed him at the next possible opportunity: the January transfer window. Joao Carlos will now join Liverpool’s reserve team, and hope to win a starting spot in Liverpool’s first team in the future. After multiple seasons of solid performances, Abel Camara finally made the step up from the Liga Orangina to the Liga Zon Sagres. Already a regular for the Belenenses team and the Portuguese Under-21 Team, Abel was a well-established striker in Portugal. Now, he has the opportunity to prove his skills on a bigger stage for Beira-Mar. Beira-Mar have snapped up three promising players from the Liga Orangina today, as was announced in the Portuguese media. Abel Camara completed his move from Belenenses, Nuno Lopes joined from Oliveirense, and Tiago Cintra arrives from Leixoes. All three have showcased their talents in the Liga Orangina, and are now eager to do the same in the Portuguese topflight. Yesterday’s rumor has predictably turned into today’s reality. Abel Camara has joined the club from Belenenses, where he had previously spent the entirety of his senior career. 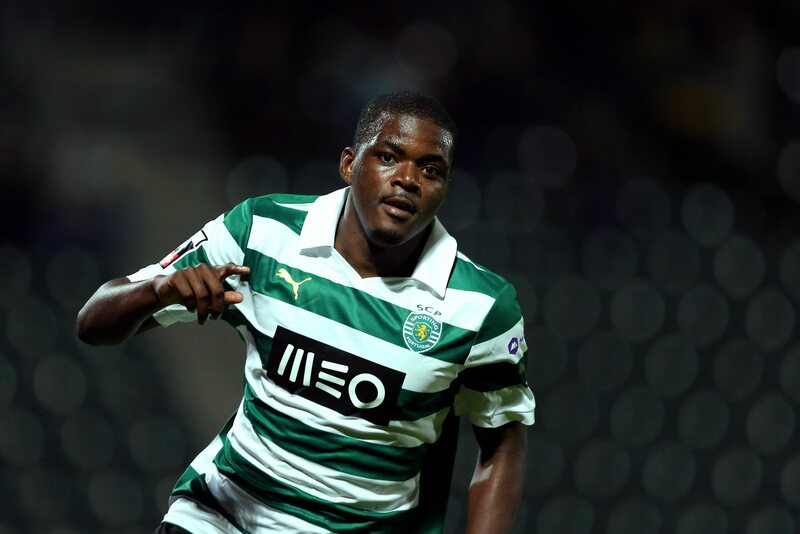 Currently a regular for the Portuguese Under-21 team, Abel is due to join training at Beira-Mar as soon as Tuesday. The striker reportedly signed a four-and-a-half year deal, which will tie him to the club until 2016. Nuno Lopes, who is Miguel Lopes’s twin brother, has joined Beira-Mar from Oliveirense. The right-defender had only been at the Liga Orangina club for a mere season and a half, but his performances have merited a move to the Liga Zon Sagres. 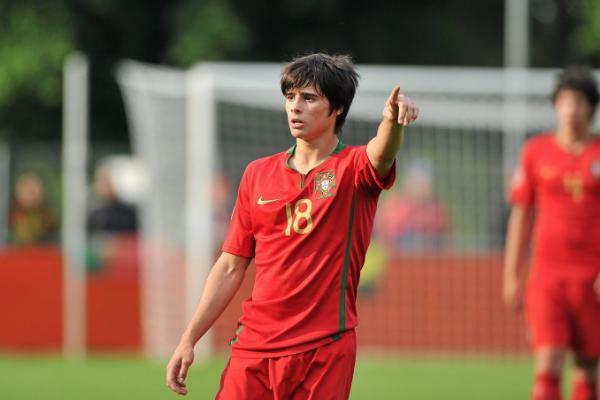 Tiago Cintra looked like a star for the future when he broke into Leixoes’s first-team two seasons ago. That promise has diminished, but many would argue that some portion of it is still there. Cintra played for Leixoes for two and a half seasons, before Beira-Mar snatched him up today. Thus far this transfer window has been quite quiet, but as the month continues and the transfer window begins to draw to a close, more moves are likely. Here are a few interesting, if unimportant, rumors that we will have to keep an eye on over the next three days. Beira-Mar looks set to sign Abel Camara, who is currently on Belenenses’s books in the Liga Orangina. Abel has been a regular for both Belenenses and the Portuguese Under-21 team for some time now, so a move to the Portuguese top-flight looks inevitable. Though an official announcement has not yet happened, the move looks likely, and Beira-Mar could confirm it as soon as Monday. Vitoria Guimaraes to Servette (loan)? Vitoria Guimaraes winger Tiago Targino looks set for a loan move to Swiss side Servette, as his playing time at the Portuguese club has been limited this season. Much like Abel’s proposed move, this move looks very likely to occur very soon. Targino will join Servette on loan for the remainder of the season. The Liga Orangina, which is Portugal’s second division, has nurtured many young talents in Portuguese Football over the past years. These talents have gone on to lead successful careers. Players such as Carlos Martins, Beto, Bruno Alves, and Raul Meireles have all, at one point in their lofty careers, plied their trade in the Liga Orangina. More recently, players such as Rafael Lopes, who represented the Portuguese team at the recent U-20 World Cup, and Joao Silva, who’s scoring exploits in the Liga Orangina earned him a move to Premier League giants Everton, have impressed. Now, we will take a look at the new crop of players who show promise in the Liga; players who we will certainly hear much of in the coming seasons. First up is Abel Camara, of Belenenses. Liga Orangina side Belenenses has had a reputation for some time of their youth policy. Ruben Amorim, Goncalo Brandao, and Rolando all graduated from their youth academy, and the newest starlet to come through the ranks is Abel Camara. Abel joined Belenenses at the beginning of the 2008-2009 season, and linked up with the youth team for the season. The following season, the striker was shipped away to Estrela Amadora, who was then languishing in the third division in Portugal. There, he enjoyed success, scoring six times in the season, still only aged 19. 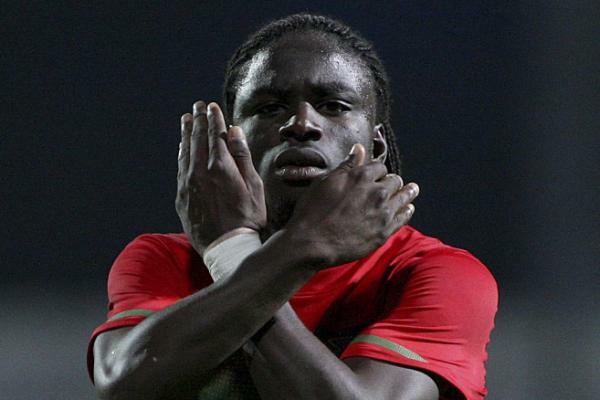 His performances caught the eye of Belenenses, who recalled him to the first team for the 2010-2011 season. 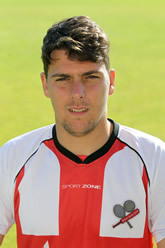 He made his debut for the team on the opening day of the season against Aves, and marked it with a goal. He went on to score three more times that season, and also picked up a couple of appearances for the Portuguese Under-21 team, most notably scoring a screamer on his debut against Ireland. Much is expected of Abel, not only for Belenenses, but also Portugal. The Portuguese National Team has lacked a true striker in recent years, and although that problem seems to be not as pressing as it once was, Abel could fit the bill. He is fast, has a tireless work rate, and has a men shot on him. He has already debuted for the country of his birth, Guiné-Bissau, but as his debut was in a friendly match, he has the capability of switching allegiances. In the meantime, the striker is appearing for Portugal’s U-21 team. Following their Euro 2013 qualifier on Thursday, Portuguese U-21 coach Rui Jorge made some changes to the squad that is set to take on France on September 5th. Mario Rui, Nuno Reis, Julio Alves, David Simao, Caetano, Salvador Agra have all been called up in place of Ivo Pinto, Vitor Bastos, Andre Almeida, Diogo Viana, Ricardo Martins, and Abel Camara. Of the players drafted into the squad, David Simao is the only one who has any sort of experience with the U-21 team. The remaining five are just off Portugal’s best display at a U-20 World Cup for a long time.